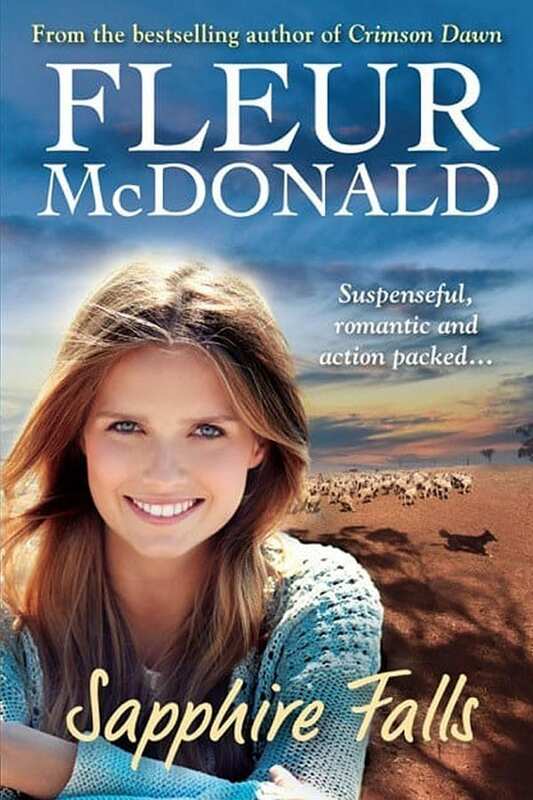 While mystery surrounds the accidental shooting of her husband, Fiona Forrest struggles to preserve the family farm in a suspenseful, pacy and action packed novel from the author of Crimson Dawn and Indigo Storm. Fiona Forrest is devastated when her husband Charlie commits suicide after the accidental shooting of his mate Eddie. Though Fiona decides to keep farming their successful property, rumours that she intends to sell keep circulating. By the bestselling author of Crimson Dawn, this suspenseful novel about a woman fighting to preserve her husband’s dream, and a detective determined to uncover the truth will keep you guessing until the very last page.